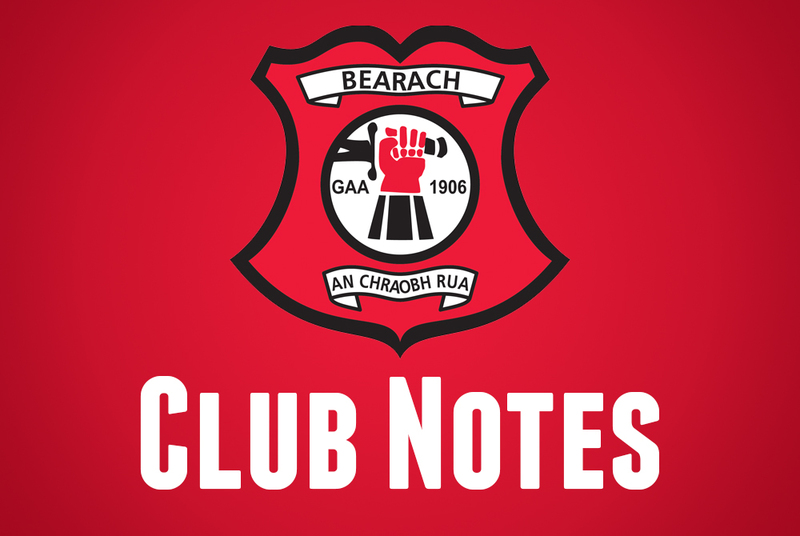 JFC Reply venue confirmed –The Junior Championship preliminary ended all square finishing Castlederg 1-11, Beragh 0-14. As always we hope to see a large travelling support to cheer them on in what will be another “very competitive and enthralling game between two very well matched and well drilled teams”. Red Knights captin Cathal Owens with Castlederg’s captain and match referee before kick-off on Sunday. The U16 Girls travel to Ardboe for 7pm throw-in tonight, Thursday 18th. The U16 Boys opening Championship fixture is scheduled for Thursday week, 25th August. Details to follow! The date and venue for the U14 Girls Championship Final V Cookstown is still being discussed and is likey to be played at the start of September. Training for U6, U8, U10 and U12s continues on Saturday mornings from 11am to 12:15pm and Wednesdays 6:30 – 7:30pm. 8, 11, 15 and 18. Celine Mullan, Jacqui Clarke, Rosaleen Kelly and Micky Montaque matched 3 numbers and share £50. Next draw will take place on Sunday at 10pm in Farleys. Jackpot – £2,350. Lotto help is Noel Franey. Anyone wishing to request a ticket for this years All Ireland Hurling Final, Killkenny V Tipperary, on September 4th is asked to contact Mickey McCann by email or letter only. and his postal address is 8 Devaghroy Drive, Beragh. #littlethings chosen as theme for 2016 GAA/HSE Health and Wellbeing Day. The GAA and the HSE are working in partnership to bring the messages of protection, resilience and support for mental wellness to local communities. Both organisations are keen to increase their efforts to normalise the conversation around mental health. In this regard the GAA has selected the 2016 GAA Health & Wellbeing Theme Day, this year’s second All Ireland Football semi-final taking place in Croke Park on August 28th, as another way to promote the HSE #littlethings using the strap line “Little Things can improve your game”. Particular #littlethings messages have been selected for the All Ireland semi-final that have the most connection and relevance to the GAA sporting community such as: keeping active, eating well and there’s strength in numbers. 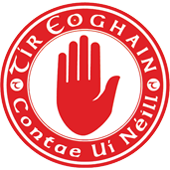 (‘Ní neart go cur le chéile’ is the GAA motto). 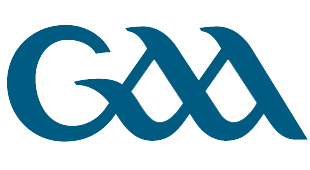 Please view and share the following links of support and advice from the GAA if you wish..
Sean Owens, Grainne Grimes, Clare Owens & Marie Donaghy. Brain McCartan is on Pavilion duty for the week beginning July 20th.